The 123Dentist Community Dentist Network is proud to play an integral role in the local community, supporting the health and vitality of youth and families. 123Dentist.com is incredibly proud to announce the sponsorship of a local Burnaby hockey team: The Burnaby Eagles Peewee A2 minor hockey team. The Eagles are a great group of young ambassadors for sport, and one of two Rep Hockey teams that represent their age group in the Burnaby Minor Hockey Association. 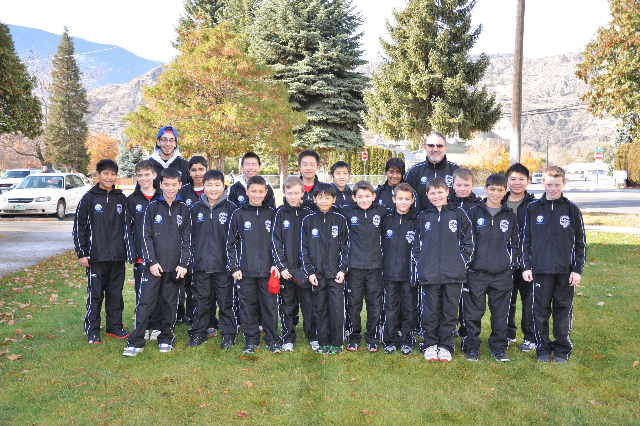 123Dentist.com donated track suits to assist the team in their warmup and dryland training and to help them be ambassadors for the Burnaby Minor Hockey Association. We wish the Eagles nothing but success in every game and in every aspect of life. 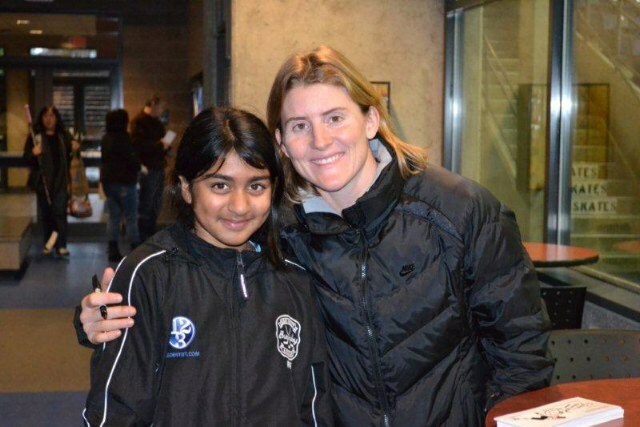 Here’s a heartwarming photo of one of the players with hockey legend and four-time Olympic medalist Hayley Wickenheiser, founder of the Wickenheiser Foundation which provides resources to youth and women in sport. Check out the 123Dentist Community Involvement page to see a video of the Eagles, and for more information on how 123Dentist.com gives back to the local community.